A crowd of over 10,000 was treated to a true club final this afternoon in Buenos Aires. 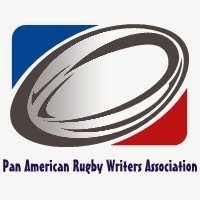 Trailing 25-24 with time up on the clock Hindú fly half Joaquín Díaz Bonilla landed a long range dropgoal to give his side a last-gasp victory over Newman. 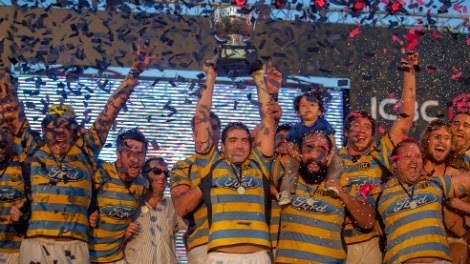 With it Hindú were crowned the 2015 Argentine Club Champions. Both clubs are important to Argentine rugby as both have produced some of the country's most famous players of all time. Current Puma Julián Montoya learned at Newman and Felipe Ezcurra did so at Hindú. newman also produced Marcos Ayerza and the Contepomi twins. Former Hindú players of note include Gonzalo Quesada, Lucas Ostiglia, Horacio Agulla and Tomás Lavanini.